Swimming in the sea or where there is water, it is so obvious that it seems strange that Sri Lanka would not be able to do. But due to strong currents, winds and exposure to the Indian Ocean, it is the majority of the Sri Lankan coasts and beaches swimming disabled. In the bay, where it is Villa Lanka is swimming possible all year round, since the bay partially closed, and so there is no strong waves and currents. Sin would be to the afternoon tea would not be again a good swim in the warm sea or performed stunts with his youngest, because the bay is very suitable for children. Diving (with cylinder) or snorkeling (mask and snorkel) is the best way to see the stories that are hidden underwater surface of Sri Lanka. Equipment for diving or snorkeling you can on the island and in the vicinity of the villa Lanka borrow or even buy, snorkeling equipment is available with us. The activity is available in the event of your demand and against payment. 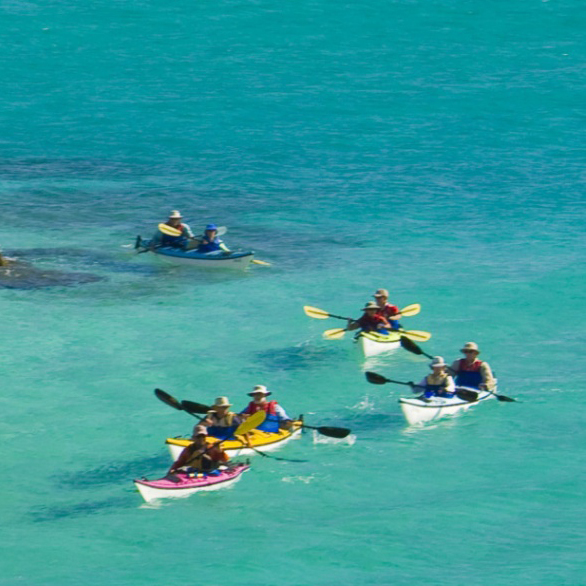 In the bay, where you are on holiday in a villa Lanka may canoeing or kayaking. The bay is partly closed, so calm, without waves and allows this kind of activity that you will be able work out your body and you head from one part of the bay to the other. Equipment is available at Beach Villa Lanka. SUP or stand up paddling is very popular in recent years. This is a rowing standing up on a board, similar to windsurfing. It does not require special physical fitness, few skills. The bay is calm and SUPanje before breakfast provided a little exercise and a good fit for the start of a new day. SUP is available at Beach Villa Lanka. In the bay where it is located Lanka villa it is possible to sail with the board and kajtati. Surfing (paddle surf) is enabled in the neighboring bays, not far from the villa Lanka. Trips by bike is a great way to get to know the island of Sri Lanka. There are different trails and terrains. 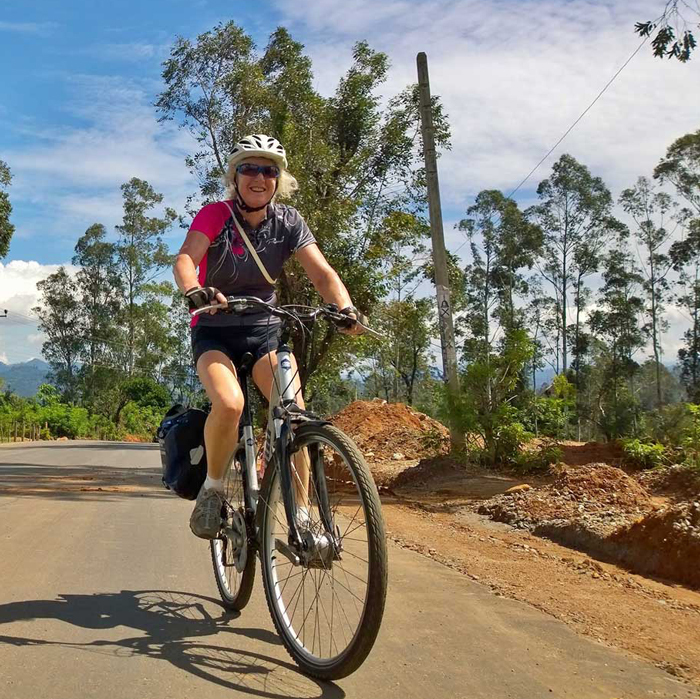 It is possible to both road and mountain biking in which you get to know the beauty of Sri Lanka. Rice fields, small and quaint villages, plateaus covered with tea, which look like they are wearing a green blanket, the coastal road with spectacular sea views invite you to popelješ them. Since the terrain of Sri Lanka is very diverse, it provides an ideal opportunity for beautiful hiking and trekking tours. 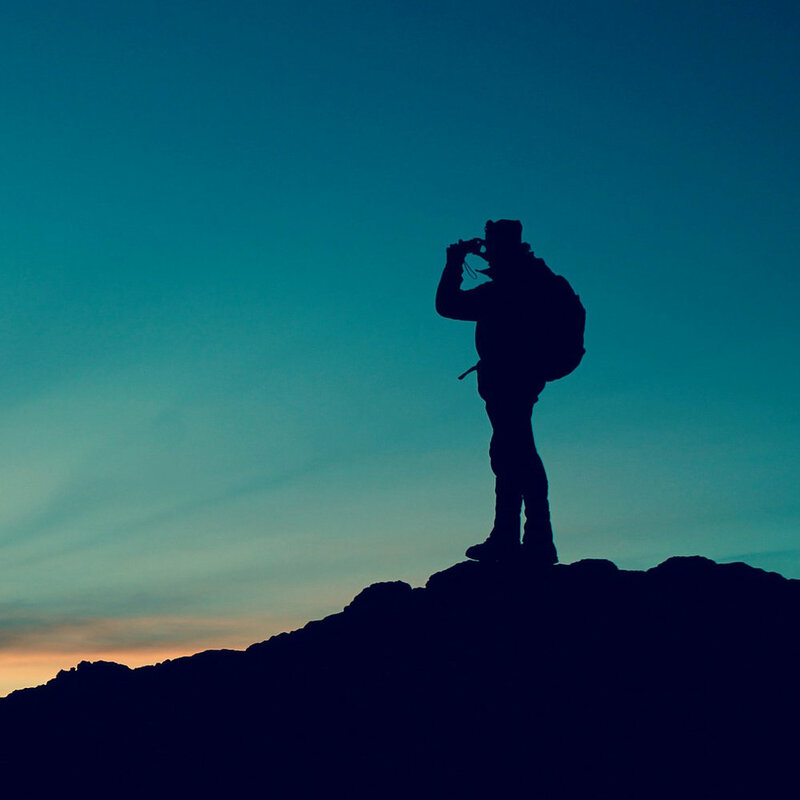 Trekking or hiking takes you to the plantations of tea trees, gardens with spices, waterfalls, river beds, forests, plains, hills and mountains above the tropical island. Suitable footwear, good will, refreshments and plenty of space for memories of the required equipment. Since Lanka villa in partially enclosed bay at the very end, the intimacy and peace assured. Morning meditation and yoga are perfect for a successful start to the day, you carry on with whole- breakfast. Ravnotako is in the vicinity of the villa Lanka Energy Center Hummanaya Blow Hole, where you are invited those who would like to be left energy flow, sound of the waves and full compliance with yourself.